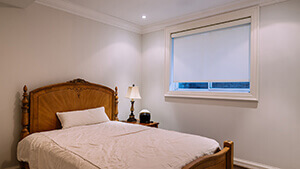 Window regulations dictate that If you have a finished bedroom in your basement you must have an egress window in each room to provide emergency exits. At Calgary Egress Windows we make basement window installation quick, easy and affordable. More than just getting your basement up to code and meeting regulation, installing egress basement windows can provide many benefits to you and your family. 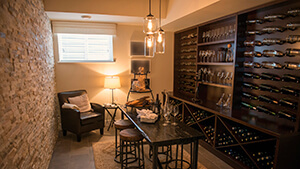 Light – With basement windows you can let the light shine in. Creating more areas for fun, work or relaxation in your home. Ventilation – Installing an egress window will increase airflow, help regulate temperature and moisture levels, and reduce impurities in your air. Safety – With an egress window you drastically increase your chances of safe escape in the case of a fire or any other in-home emergency. From additional light and better airflow to increased safety in your home, basement egress windows serve multiple purposes. At Calgary Egress Windows it is our goal to make these practical and necessary windows accessible and affordable. We provide all the services so you don’t need to worry about hiring multiple contractors, we are flexible – willing to work around your schedule and we provide a 2-year workmanship warranty on all of our basement window installations. Book your in-home estimate and relax knowing your windows are taken care of.